Today started wonderfully because Mama’s childhood friend Diane was here, having stayed over last night. We got to spend the morning together, before she drove back home, a couple of hours across the Bay Area. In the afternoon, as is our new tradition, Mama and I took a walk in our neighborhood. We loved the sound and the feeling of leaves crunching under our feet. Even Paisley seemed to enjoy the sensation! 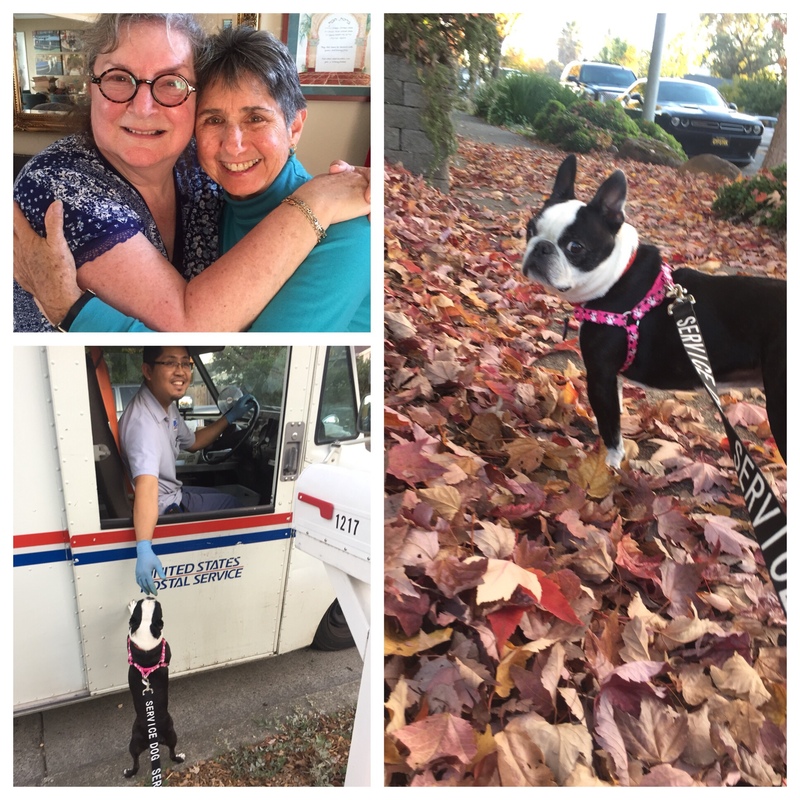 Today’s #OneGoodThing was the joy of crunchy Autumn leaves and a morning with More Diane and Mama! Day 305 of 365. And Day 1,036 in a row (here’s the first 366 & the following 365)! Afternoon walks are amazing! So glad you are able to get out!